2 Years to Find and Train a Squad of Disabled Presenters/Reporters for the Biggest Live Sports Broadcast in Channel 4?s History. C4?s London 2012 Paralympics bid stated our intention that ?a major talent search will discover and bring on a new generation of presenters and reporters who have a disability??? aiming to add authenticity, credibility and knowledge to our coverage, open up Paralympic sport to a mass audience, and, ultimately, create a nation at ease with disability. 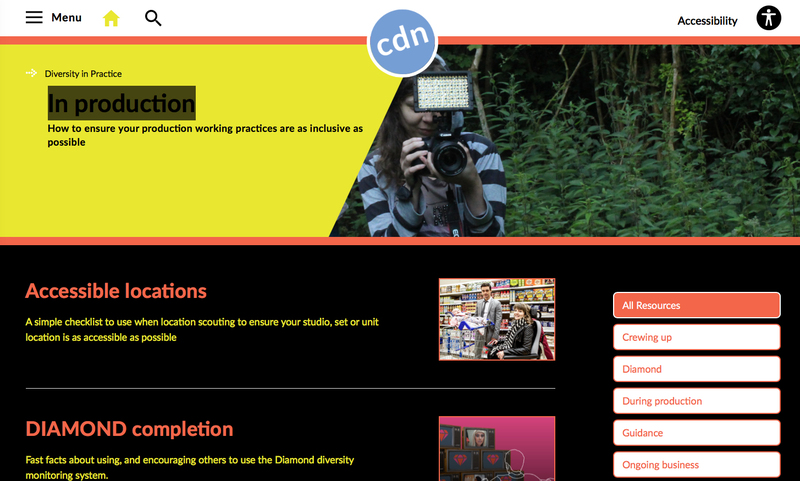 By summer 2012 we had invested over ?600,000 in finding, training and developing our disabled presenting talent. So how did we do it? Tutors included voice and presentation experts, sports producers and presenters John Inverdale, Craig Doyle, Krishnan Guru-Murthy and Gok Wan. Candidates selected from Boot Camp, plus talent already identified, made up a squad of around 10-15 people for further development. Training was delivered by ThinkBIGGER (ThinkBIGGER website) directed by Alison Walsh at C4. 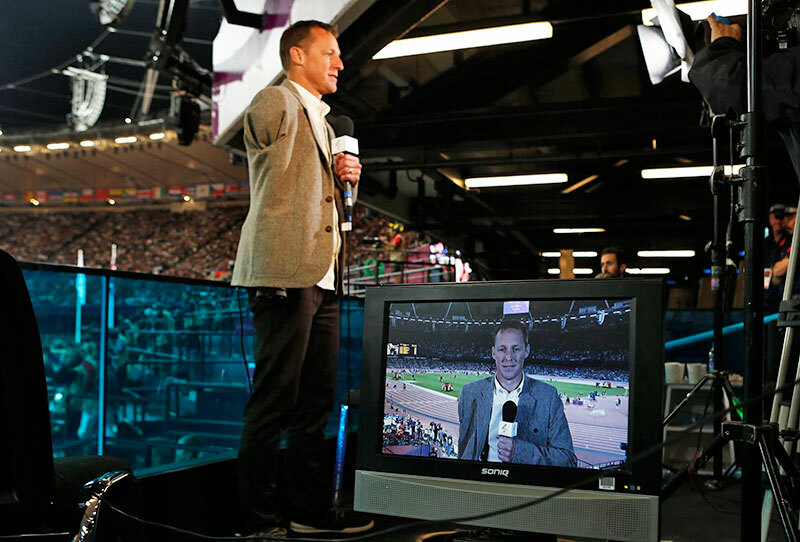 Other broadcasters and sports producers also provided training placements on their live sports/news productions. Channel 4 presenting and reporting opportunities included the BT Paralympic World Cup, IPC Swimming, Fencing, Wheelchair Rugby and Basketball events, plus?That Paralympic Show?and?Road to London 2012: Paralympics Extra. From Jan 2012 to rehearsals in mid August there was comprehensive training for both anchor presenters and reporters, with practice on broadcast programmes. 80% of viewers enjoyed the fact that there were disabled presenters on screen in Channel 4?s coverage of the Paralympics and almost three quarters of the audience (74%) agreed that they enjoyed the matter of fact discussions about disability. Channel 4 has committed a further ?250,000 across two years, to support and develop our disabled presenters across a range of television genres and to continue to identify new opportunities for disabled on-screen talent. Paralympic presenters have already appeared on new series of?The Last Leg,?Dispatches,?Unreported World?and?Channel 4 News.